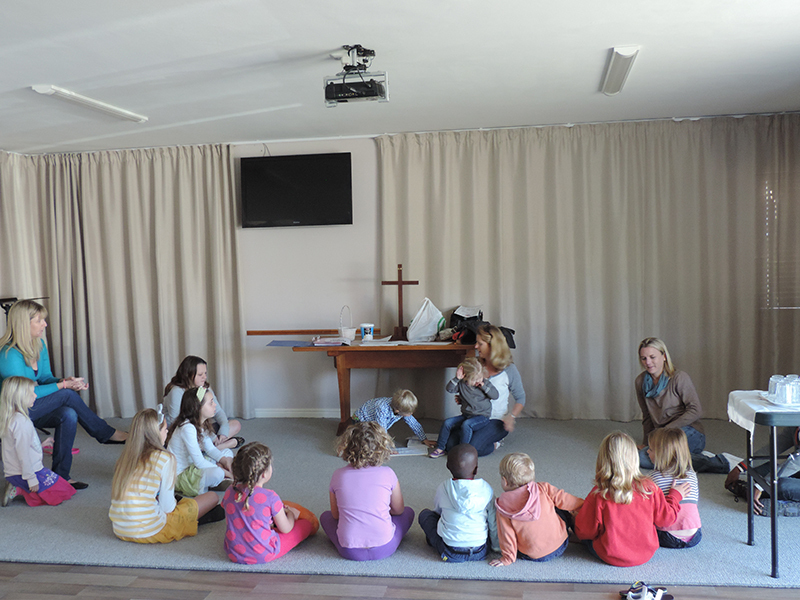 Sunday school at St Francis United Church is where we learn about Gods Love for us, through wonderful stories in the Bible. 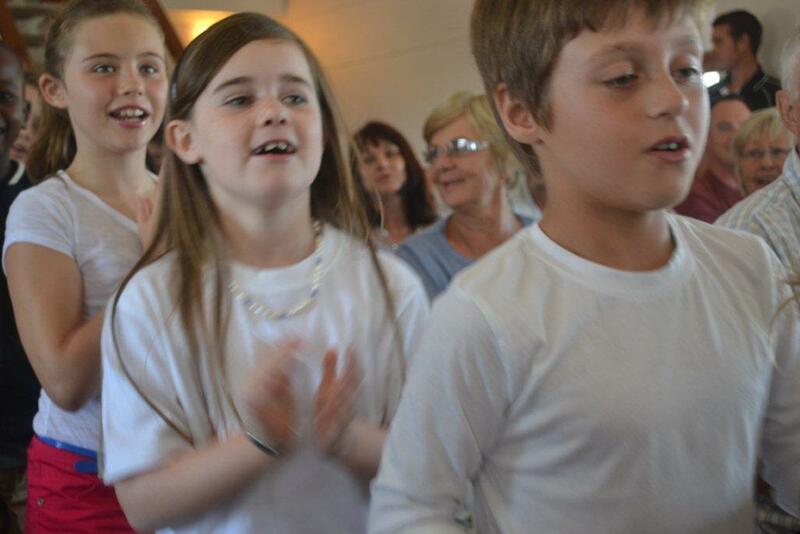 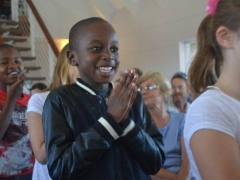 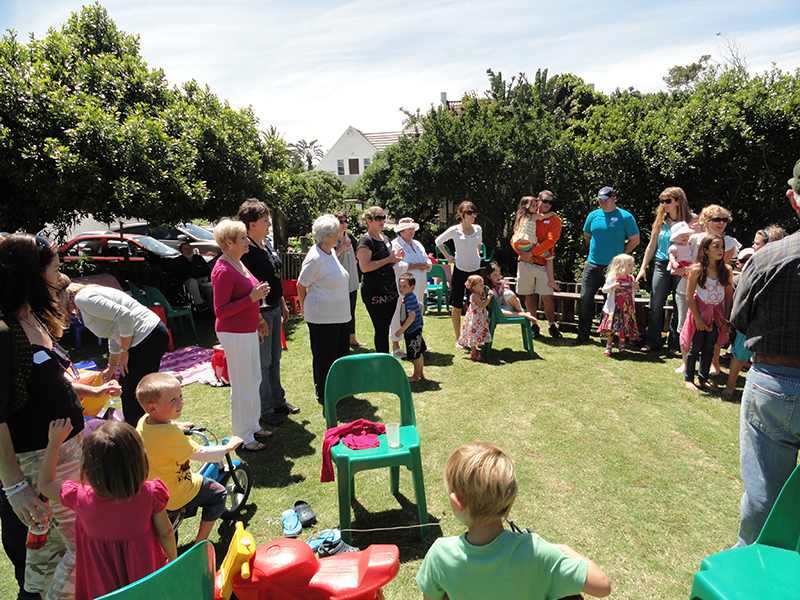 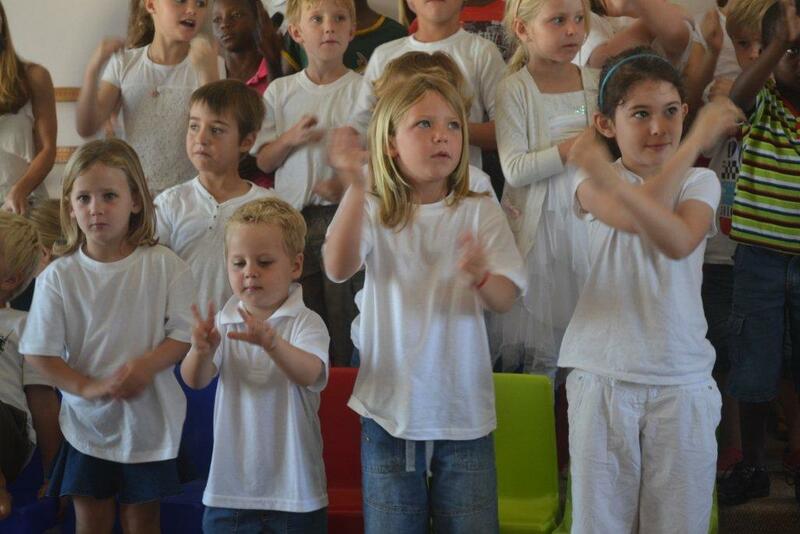 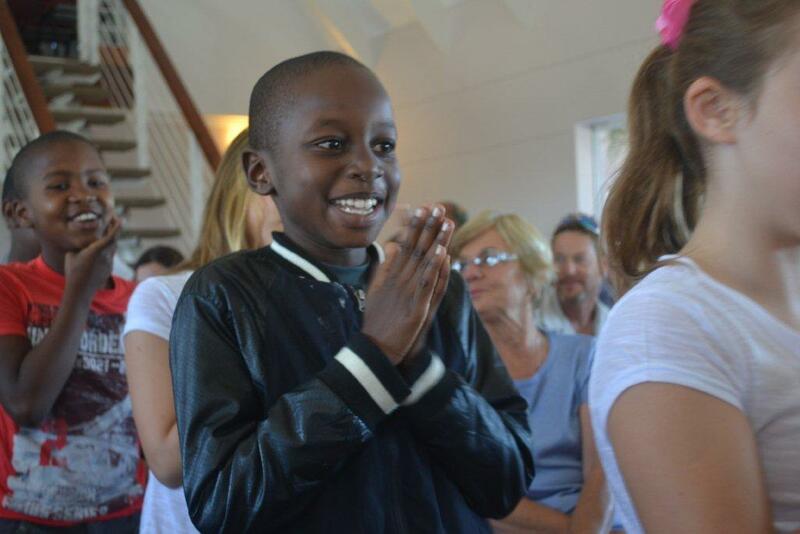 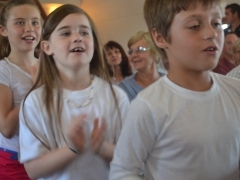 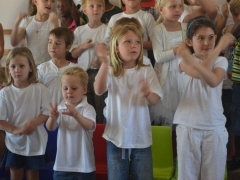 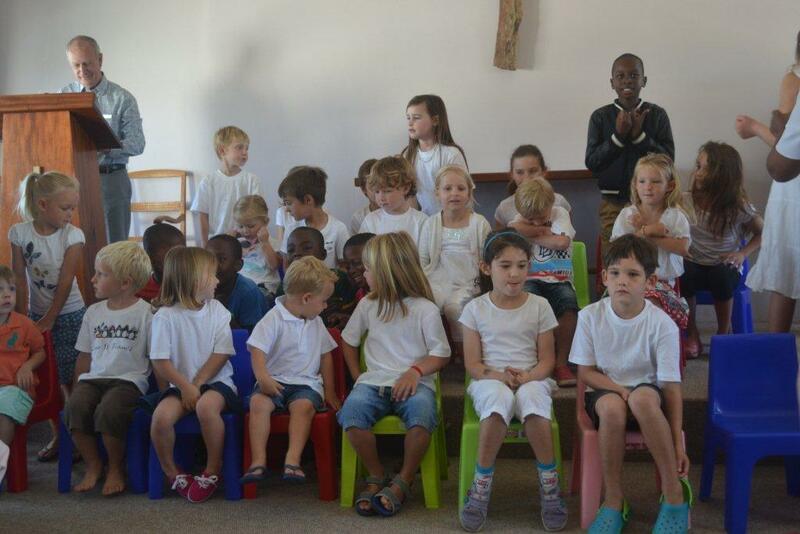 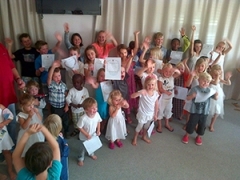 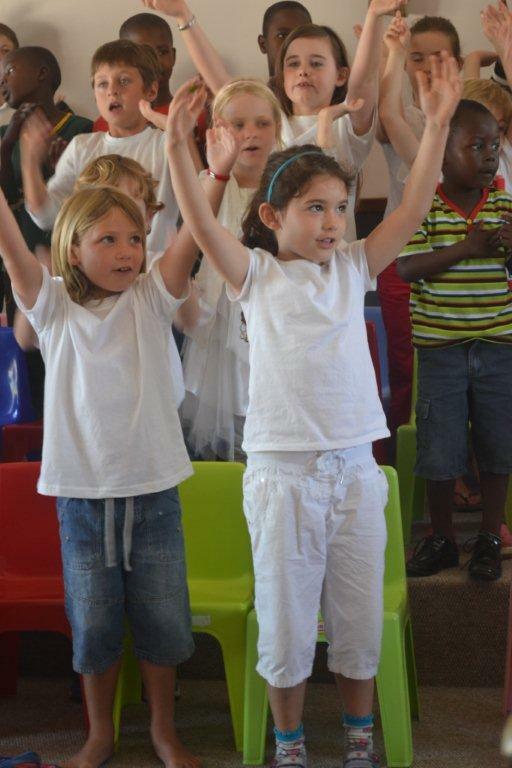 The children sing, and praise, pray and do collection, with moms and dads of ‘smallies ‘joining in. 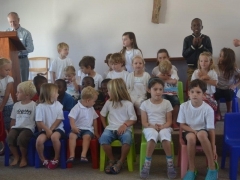 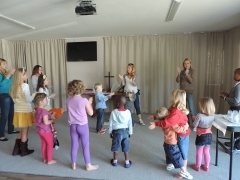 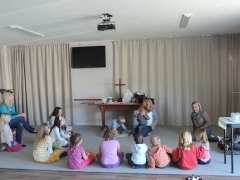 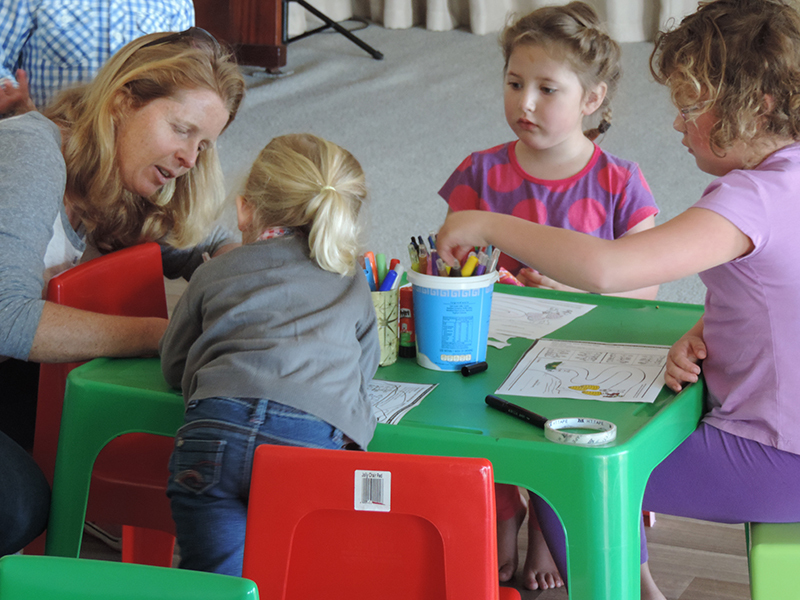 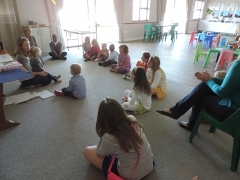 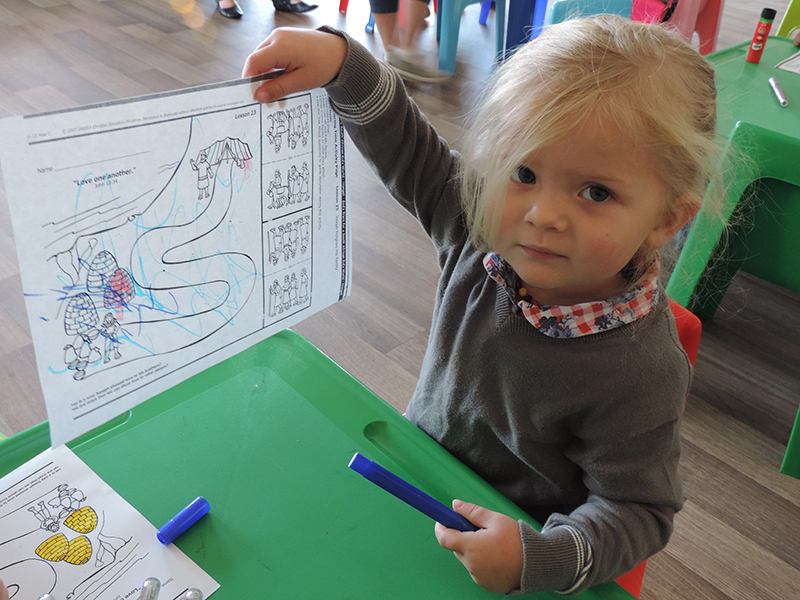 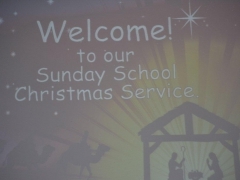 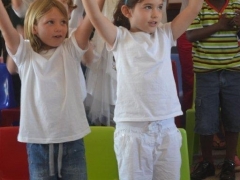 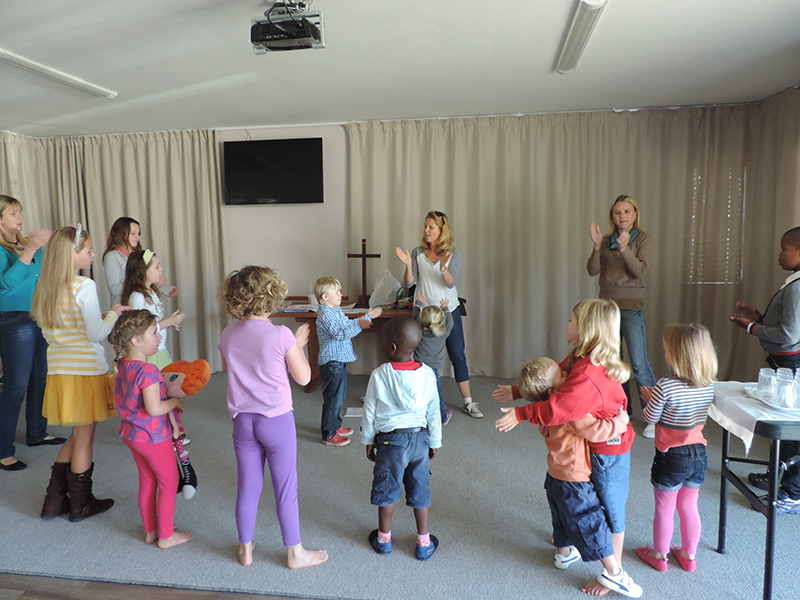 Our story time is on the mat, altogether, and we use memory verses, activities and games to help our children to remember the message for them from Gods Word. 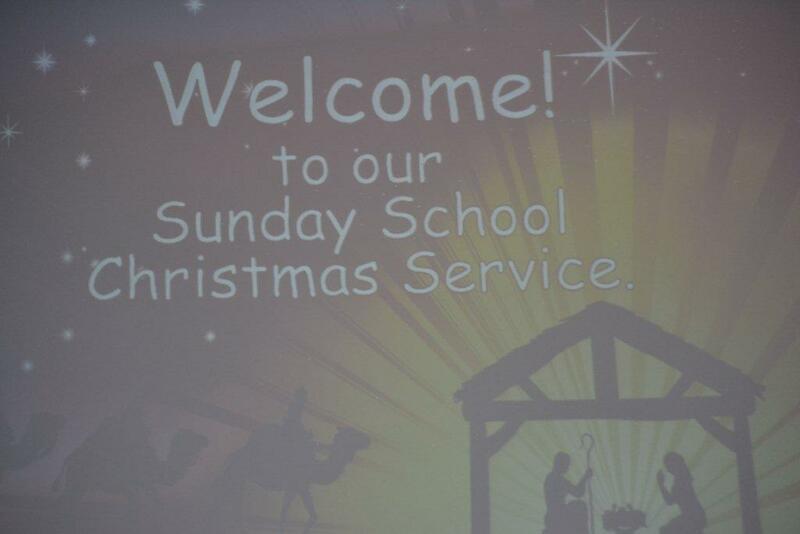 It’s fun, its noisy, it’s blessed.